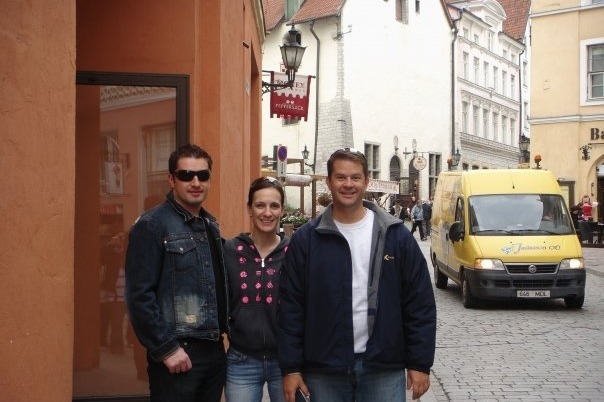 Fundraiser by Grant Van Ulbrich : Support for Marcela's family. Shipmate in Need. Support for Marcela's family. Shipmate in Need. 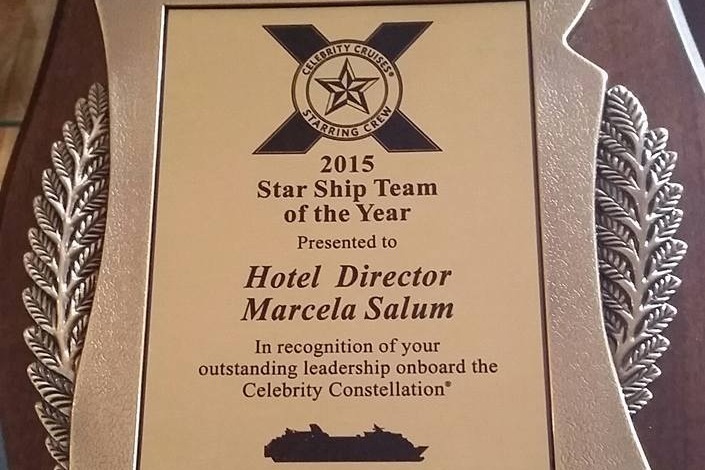 Dear Celebrity Cruises family - Many of us know and love Marcela Salum. She was our sister, our mentor, our friend, our Guest Relations Manager, our Hotel Director, and a wonderful human being that made the world just a little more special for so many around the world. Marcela left us in late December 2018 to prepare for another wonderful voyage. A special voyage that we all will get to see her and enjoy with her one day. She's gone ahead to ensure its going to be wonderful - just like so many other voyages she's done in the past. But unfortunately, her early departure has left her dear Mother and family in great need. Need to take care of hospital and funeral expenses, home and general life expenses as she was the main earning power in the family. As a part of our Celebrity family and crew - if you are able, would you please donate anything you can - $5, $10, $20 or whatever you can spare. We will ensure this money gets to Marcela's mother Cristina. 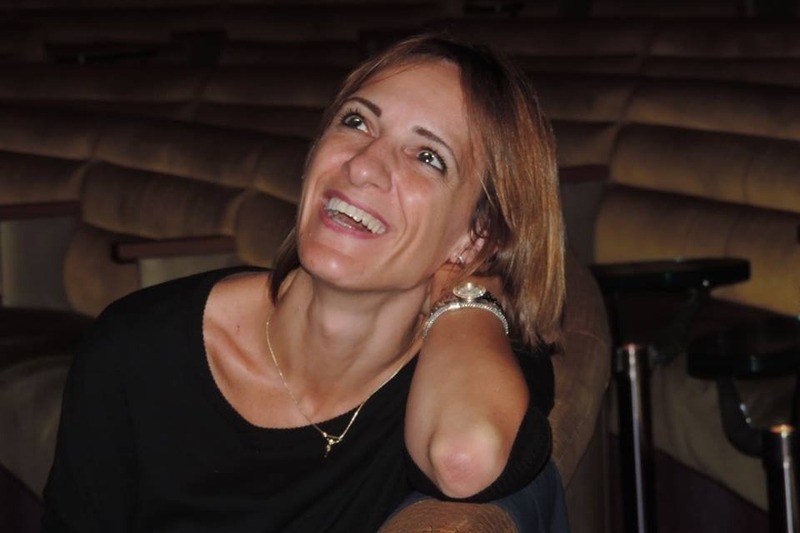 Mihai and I pledge and assure you, the funds you donate in kind, will go directly to Cristina. May God bless you and keep you and thank you so much for taking care of one of our own. Fair winds and calm seas Marcela - we'll take care of Mom! Love always - your Celebrity family. Thank you all so very much for donating to help Marcela's mother. We raised $3,570!! We're now sending this money to Christina - her mother with love and thanks to each one of you! God bless and keep you.